"Plunge into the ultimate colour experience. Made of 100% pigmentation, Klara Cosmetics Matte Eyeshadows won’t crease, smudge or fade away, staying true to colour for up to 16 hours. Their modern matte finish and array of shades complement multiple looks, from classic to trendsetting, for a colour statement that lasts. 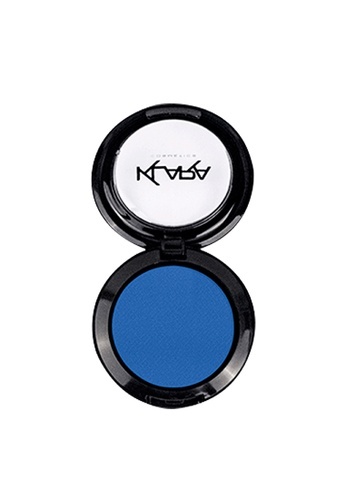 Can't find Matte Eyeshadow #11 - Fuzzy Indigo in your size?